Premier Fishing & Brands — which nets most of its profits from lobster and squid catches — has its hooks baited for new acquisitions. Speaking at the release of its year to end-August financial results on Tuesday, Premier CEO Samir Saban said local and international deals — that fitted the group’s growth strategy — were being pursued. “Watch out for announcements very shortly”. Talk around the Cape Town docks is that Premier is set to clinch an offshore acquisition shortly — possibly an operation based in the US. Premier is still sitting on a cash pile of R350m after the acquisition of 50% of the Talhado squid business in May and further capital expenditure on capacity at its Gansbaai abalone farm. Asked whether Premier would — like rival fishing business Sea Harvest, which recently acquired the Ladismith dairy brands business — make acquisitions outside the seafood sector, Saban said the group would keep an open mind. Premier also surprised shareholders with a bumper dividend of 25c per share — a 67% hike on last year’s 15c per share. The group justified the higher payout with a more than doubling in cash generated to R91m. Headline earnings increased 19% to R82m. Premier’s results were somewhat clouded by technical issues regarding the accounting treatment of profits from the Talhado acquisition. But if the Talhado acquisition was included from its effective date, Premier’s revenue line was R581m and operating profit R142.5m — representing a fatter operating margin of 24% from 16% in 2017. The segmental profit report showed Premier’s squid division chipping in R58m — making a larger contribution than lobster (R54m), which has traditionally been the group’s staple specie. Premier noted “excellent catch rates” in squid as well as firm pricing. The pelagic division, however, fared poorly with markedly lower profits of R16.4m (R23.6m) on the back of an industry-wide weak pilchard catch. 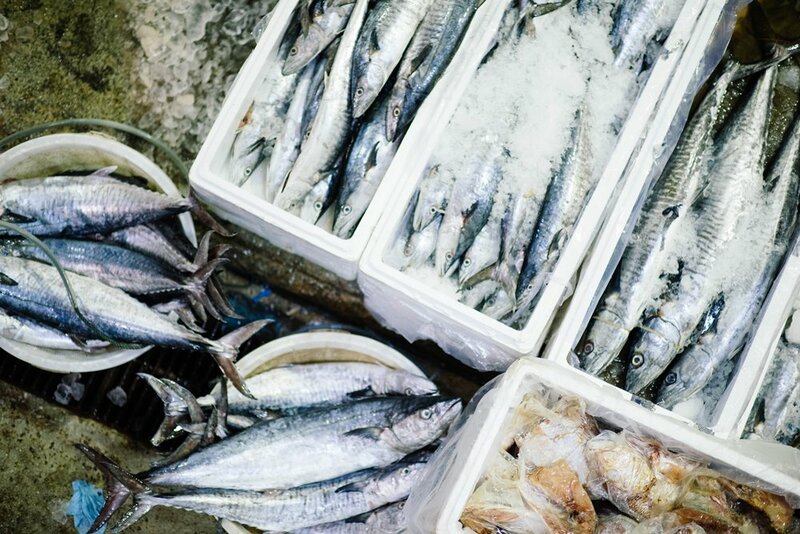 Only 25% of the pilchard quota has landed — but Premier did manage to achieve better prices. Independent analyst Anthony Clark said further acquisitions would see Premier land good earnings in the financial year ahead. He reckoned the full inclusion of recently acquired Talhado could see the Premier dividend up another 50% to 35c a share in the 2019 financial year.